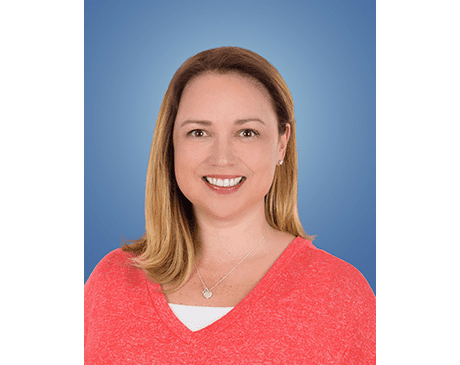 Jennifer Fraley, MD, FACOG, serves patients of Cary OB/GYN, with locations in Cary and Morrisville, North Carolina, as a board-certified obstetrician and gynecologist. Dr. Fraley graduated with her medical degree from the Keck School of Medicine at the University of Southern California in Los Angeles. After that, she completed her residency at the Loma Linda University Medical Center in Loma Linda, California. After serving with other practices, Dr. Fraley came to Cary OB/GYN because it has a reputation for providing exceptional medical care, listening to patient concerns, and for treating its physicians, staff, and patients with professionalism and consideration. These are things that she finds important when treating patients. Dr. Fraley works closely with all members of the staff at Cary OB/GYN as a team. Her collaboration with and respect for everyone makes her a stronger physician who offers the highest standard of care to her patients. For any coverage-related questions, please contact our office.